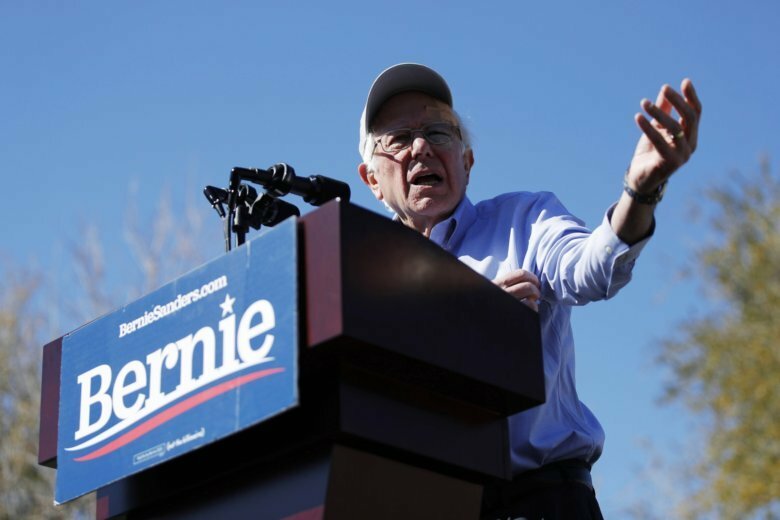 Sanders attracted a throng of cheering supporters to an outdoor rally Friday in San Diego, where he promised to win California in 2020 and railed against President Donald Trump’s leadership. He also previewed his approach Wednesday when he spoke to striking workers in Los Angeles. He touched on familiar themes, decrying “a war being waged against the working people” and California’s notoriously expensive housing costs and rents. With a dozen candidates in the race and many sharing similar views, it has not been established if Sanders can generate the foot-stomping enthusiasm witnessed in his 2016 run, when he was a first-time presidential candidate running against an establishment favorite.